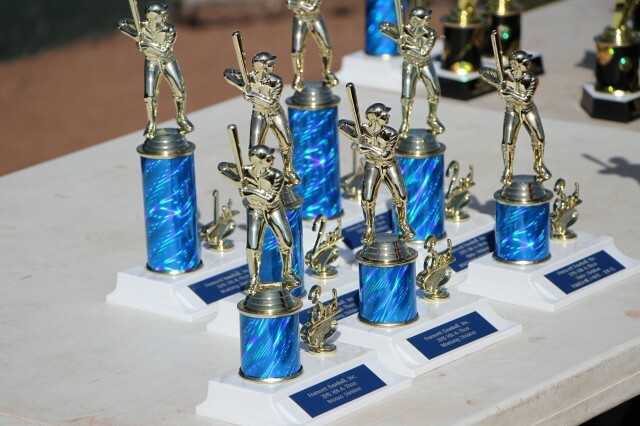 Updated Thursday June 9, 2016 by Fremont Baseball Inc.
All Shetland 4U&6U players receive participation trophies. For Pinto/Mustang/Bronco players, only the division champion teams receive trophies. All participating players are recommended to be in uniforms. Please arrive by 8:45am to meet your team and get ready.